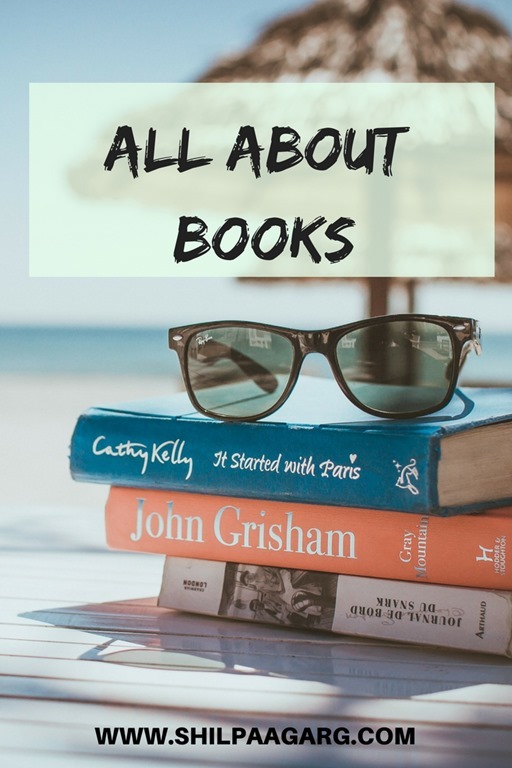 All About Books - A Rose Is A Rose Is A Rose! These days I am doing everything except reading and writing. 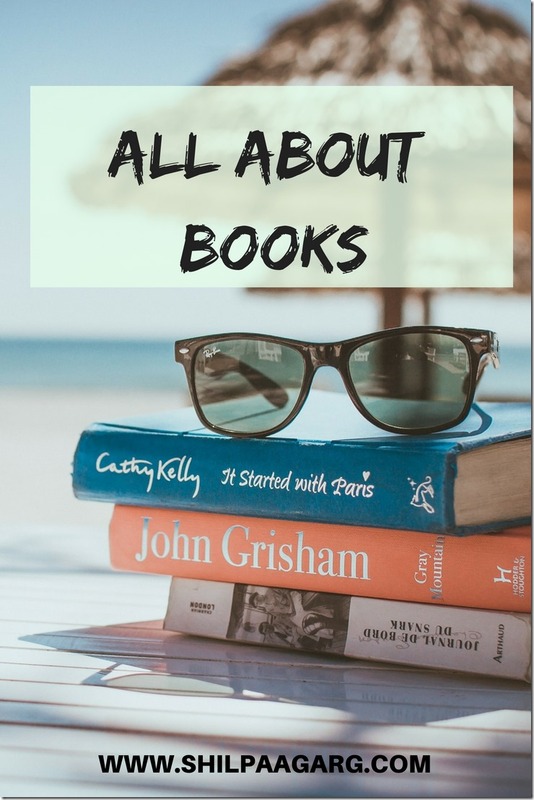 I found this Bookish Tag on The Book Nut’s Blog and I am hoping to kill 2 birds with one stone. PG Wodehouse. He is timelessly funny and his characters are immortal. Harry Potter, without a doubt. I love it for the amazing magical world it lets me escape, for the lessons on friendship and some truly inspiring quotes that will stay with me forever. I don’t carry a specific book bag but a book or Kindle is ALWAYS in my bag. With illustrations, however, they aren’t so clear/ large enough in a Kindle book. The Legend of Lakshmi Prasad by Twinkle Khanna. It has interesting and powerful stories but Mrs Funnybones would get my vote between the two. Cant remember any at the moment. I don’t remember the exact age when I started reading, but started reading pretty young. Keep it and give it to someone else later. Reading ahead. I hate spoilers, but sometimes when the suspense is unbearable in a story, I just read the last page. I HAVE to know and I just can’t help myself! Hygee means the cozy feeling of relaxing with friends while having a meal or drinks. I always love catching up with friends, but I learnt this word recently and it is now my favorite word. Vampires. There is something magical and mysterious about vampires They have amazing powers of telepathy and telekinesis, communicating, reading thoughts and moving objects with the mind. Shapeshifters. They are cool and isn’t that an amazing power to have! Werewolves. Now that’s another interesting power for a man to turn into a wolf at night and devour animals, people, or corpses but returns to human form by day. None of the above, but if I have to select between the two then forbidden love. Aha! A post is done and here’s hoping that this will nudge me to read and write more. If you like this tag, do take it up. How would your answers differ from mine? Let me know in the comments down below! Hey, this is interesting! Enjoyed reading your answers. Will try to do it. I love reading your tags. They are so much fun. Like you I love to smell books. I askari carry a Kindle around these days. Harry Potter is definitely a favourite. The younger son is enthralled by it these days. I loved reading your answers. I can’t read while in a vehicle but trains and planes are okay. I loved your answers. I love Vampires as well Dracula started it all. Enjoyed reading more about your book interests. Cool. me too adore books than any other things. But definitely a good one for book lovers to get to know one another. This is a nice insight into the reader you and the person you. This is a nice tag, I would love to take. Please tell me how? This is so interesting. Strangely, I am in a no reading, no writing phase too.. Maybe this tag will be useful to break the lacunae. We have similar answers to Kindle in the bag and Gone with the Wind.. I love that book. Got to know about this tag from your post. Interesting read Shilpa. Gone with the Wind is one of my favorites too. Have you read A Thousand Splendid Suns? This tells me so much more about you, Shilpa! Shantaram is the fattest book in my shelf too and I doubt if I’ll ever want to read it. I had the exact feeling you had when I read ‘The Legend Of Lakshmi Prasad’, it somehow was so bleh. ‘Gone With The Wind’ is your favorite classic? After abandoning it for more than 50 times, I’m trying to wade my way through it now. Hopefully, will make it. This is a great questionnaire about yourself and letting your readers know more about you. I like Twilight more than fairy magic. P. S. Definitely stealing this tag to write on. This is another lovely post. Even I love to Hygee. Thanks for enlightening me with that word. I would never get sick reading on a car however I may get sick if I don’t keep reading. Reading is a good habit always. It helps us to enrich our knowledge, it helps to release stress too. This was a good read and relatable, as when i’m unable to bear the suspense, I go to the last and read it up. This was so much fun. And you can read in a car! That’s almost a super power to me. And so very lucky. I’d get nauseated in minutes. I love Vampires too Edward Cullen was swoonworthy but I draw the line at Werewolves. I always felt sorry for Lupin. Oh and like you I abhor love triangles. Ah! This sounds absolute fun. 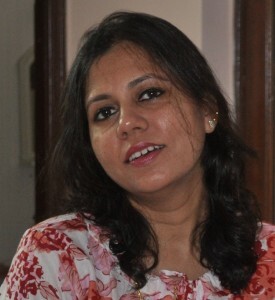 I loved reading your answers, Shilpa and I was nodding along throughout. Vampires. Check. Werewolves. Check. Gone with the Wind. Double check. I will check the series by Marisa Meyer – am always on the lookout for fantasy fiction. And I can’t read in the car. Great to know the reader in you. My answer to the first question will vary depending upon how hooked I am with the book. I have not read Harry Potter yet., plan to read it with son when the time is right for him but I loved Twilight, all the books except for New Moon. Interesting post. When you are travelling, it is better to avoid reading if the ride is not steady. It might put too much stress on your eyes. I always carry a book. If I have to wait somewhere for something or someone, I take the book and read.